A search engine looks to a webpage quite differently as itâ€™s viewed by the visitors. To get maximum benefit out of internet presence, the website needs to be SEO friendly. 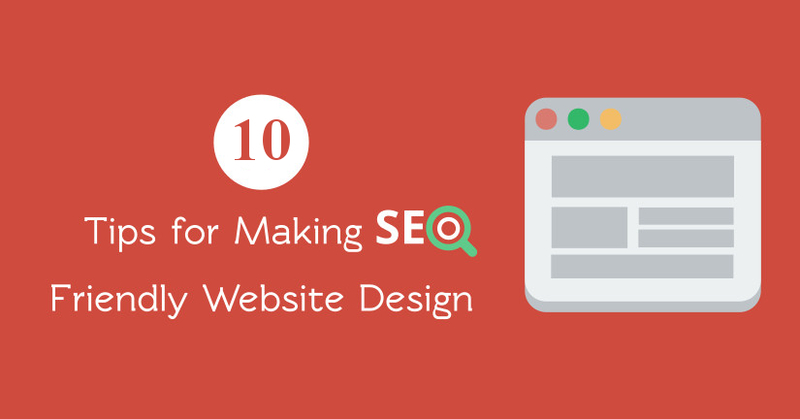 Itâ€™s not adequate to design an attractive and purposeful website that meets the need of a visitor. Search Engine Optimization or SEO is a technique of improving the visibility of a website in search engines through natural search results. It is now the most effective and maximum used digital marketing tool for any type of online business. 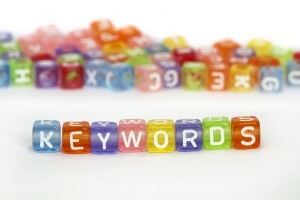 Keywords are the fundamental to any search process through search engines. The entire system of information retrieval depends on the proper uses of different keyword. Hence, using a correct keyword is a necessary part of a SEO friendly website. The SEO friendly webpage needs to be designed in such a way that any search engine can navigate from one page to another smoothly. It makes a good website since it enables the search engine to identify what the website is about. 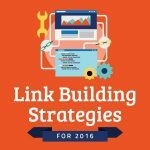 Including a keyword in the URL is also a good way to design a SEO optimized website. A professionally designed website gives extra importance to the images of the website also. 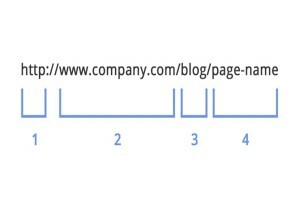 The websites need to be as small as possible in size, so that the search engines take least time in loading these images. 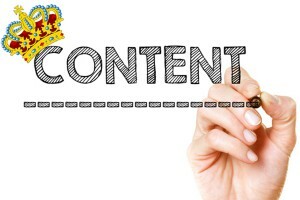 The content in a webpage should be well written, errorless and focused on the keyword or keyword phrase. 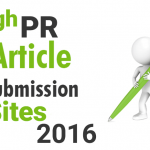 The developer should ensure that the links to the site and in the site contain the keyword or the keyword phrase. 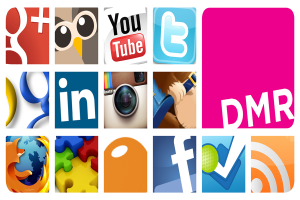 Search engines give more importance to the sites that are recognized in the Social Media. 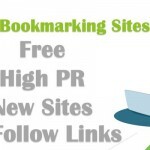 Hence, linking the website with the popular Social Media have multiple of benefits in SEO. Search engines prefer fresh text. Hence, if there remains little scope to change the main website content, it is feasible to feed newer contents through fresh blogs. Search Engines downgrades or can also penalize duplicate contents. 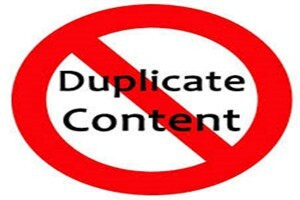 Hence, any duplicate or near duplicate contents in the page should be erased and should not be used deliberately. 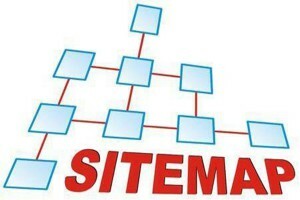 A XML sitemap is vital from the perspective of technical SEO, as it enables the search engines to observe every page of a website and crawl it. 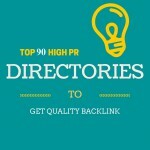 Thus, itâ€™s one of the easiest ways to provide information about a website to the search engines.